We love babies and we understand that baby's skin can be easily irritated by the effect of rubbing and chafing. 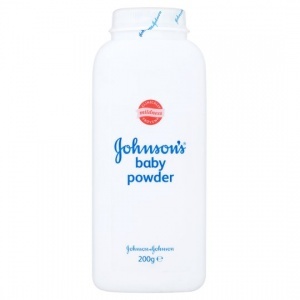 That's why their Baby Powder creates a friction-free layer to keep baby's skin healthy and soft. Shake into hands, away from the face, then apply onto skin. 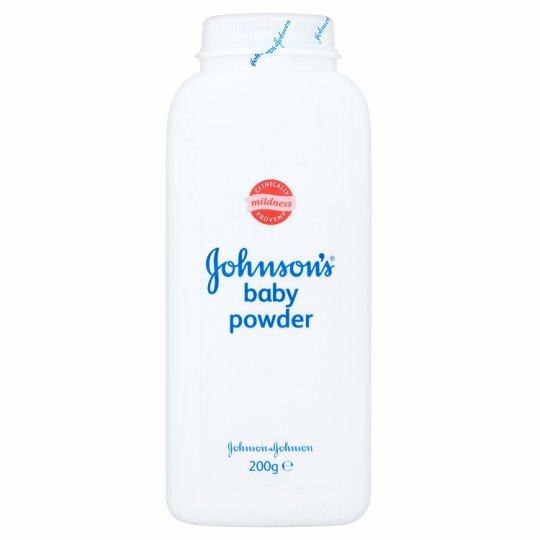 Keep powder away from children's nose and mouth. Inhalation can cause breathing problems. Avoid contact with eyes. For external use only.